Thanks very much for posting this classic film with the original Cantonese language track! Excellent! 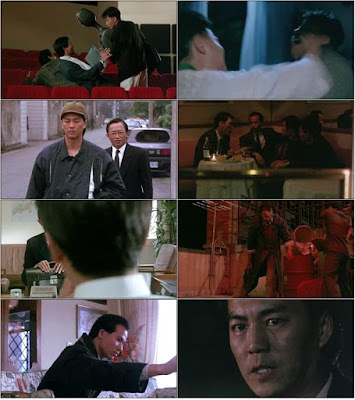 Still hoping you will one day post "Shanghai Grand" starring Andy Lau and Leslie Cheung.